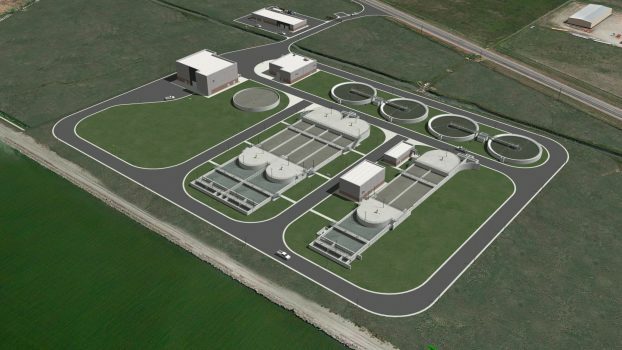 Additional funding was recently secured for the Logan Regional Wastewater Treatment Plant after estimated construction costs increased by $25 million in the past two years. MWH Constructors, hired as construction manager/general contractor, sought approval for a guaranteed maximum price of $135 million from the Logan Municipal Council in October, which includes $4.3 million in contingency. With funding secured, work on the project will begin November 2018. Read more about this project in The Herald Journal.